February 28th, 2008 By: GGT Category: 2008/05 release, Figure News. 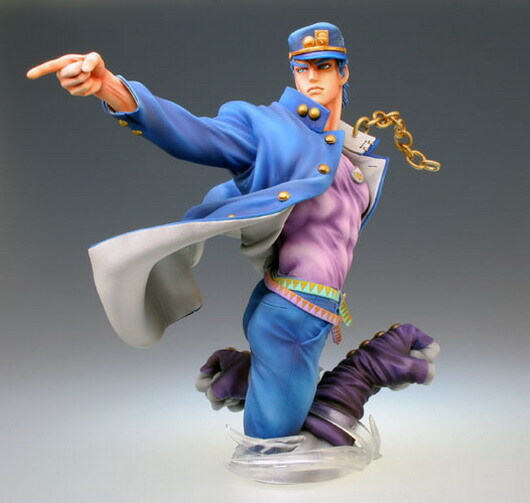 I always love Jojo’s Bizarre Adventure. I got all the manga from the 1st series to 5th series. This figure is so nicely done. 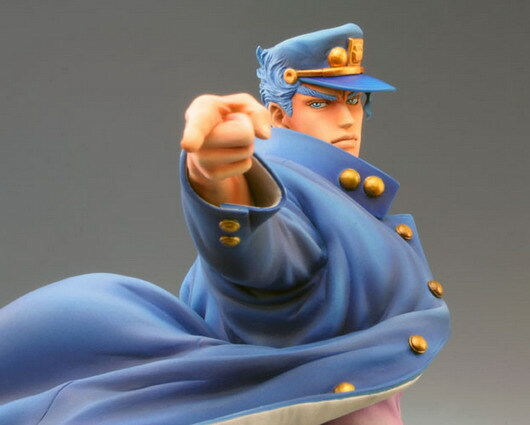 You can even see the arms of Star Platinum on the base. 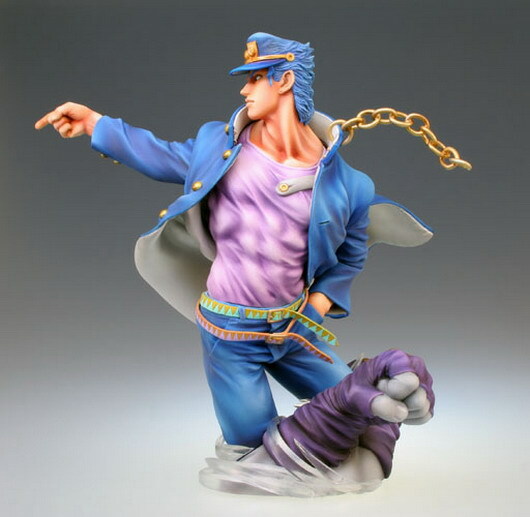 I would buy this figure in heart beat!